The ladder of the two. | kensfolk. The ladder of the two. For more closet inspiration… Err… outside of the closet.. 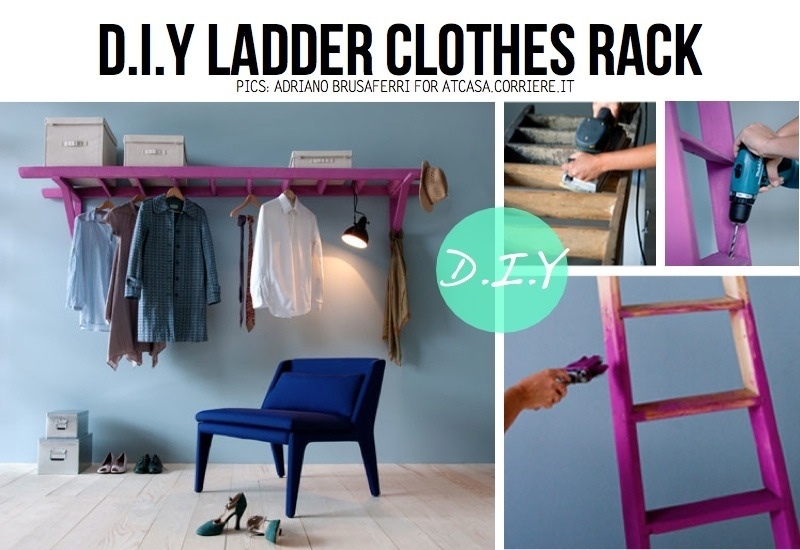 Here is a great DIY for you to try out. I think it would be pretty awesome on a wall to organize and display what you’ll be wearing in the upcoming days. And can I just be a nerd for a second and be excited about how I posted this from my new iPad?!? Mexico was a dream. I’ll post pictures later. since I still have yet to manage to unpack. « sneak peek into my home office.